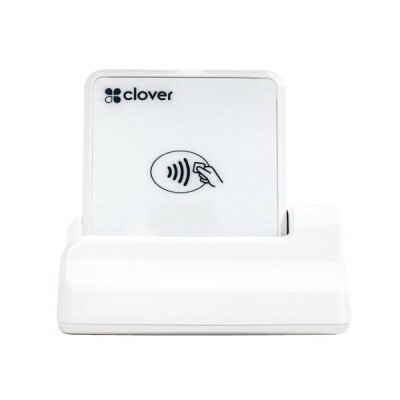 So whether you’re running around your store or tend to take matters into the field, Clover Go Contactless Reader is your go-to POS for secure credit card swipes, dips and taps like Apple Pay®, Samsung Pay™ and Android Pay™. It also offers many of the same industrial-strength payment capabilities and the security as our larger Clover devices. Just provide your own smartphone or tablet and a free hand. EMV ready for payments on the go.